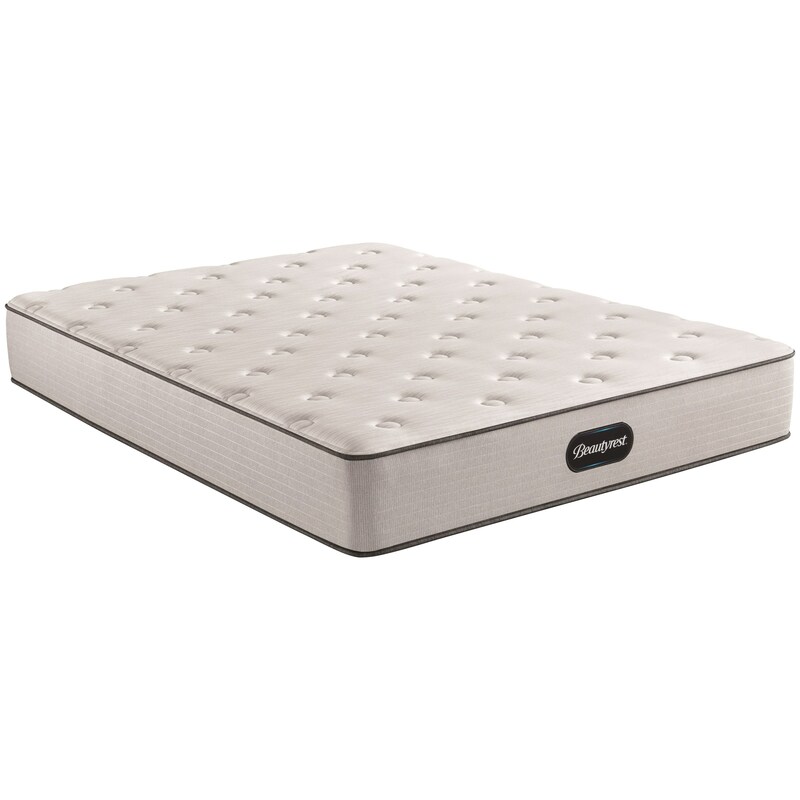 The Phoenix Full 12" Medium Pocketed Coil Mattress by Simmons at Ruby Gordon Home in the Rochester, Henrietta, Greece, Monroe County, New York area. Product availability may vary. Contact us for the most current availability on this product. This Beautyrest Collection of Mattresses concentrate on these three comfort features: Support, Coolness, and Pressure Relief. Support is achieved by the World's Premier Support System; the inventor of the Pocketed Coils has perfected the Independently Responsive coils to support your body and dissipate motion transfer. Coolness comes from a combination of cooling fabric and Gel Foam. Pressure Relief is achieved by the use of AirCool® Foam adjusting to your body. Enjoy a new Beautyrest Mattress tonight.